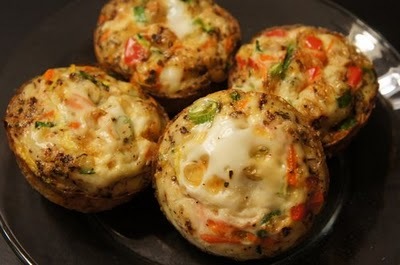 This is my number one go-to breakfast recipes. 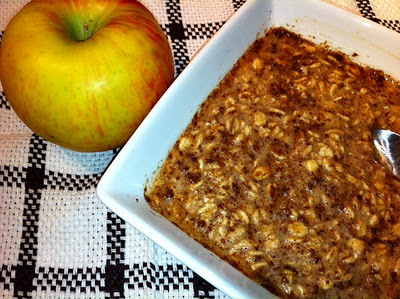 You can double to batch to have breakfasts for a few days or even have as a snack with some nut butter. 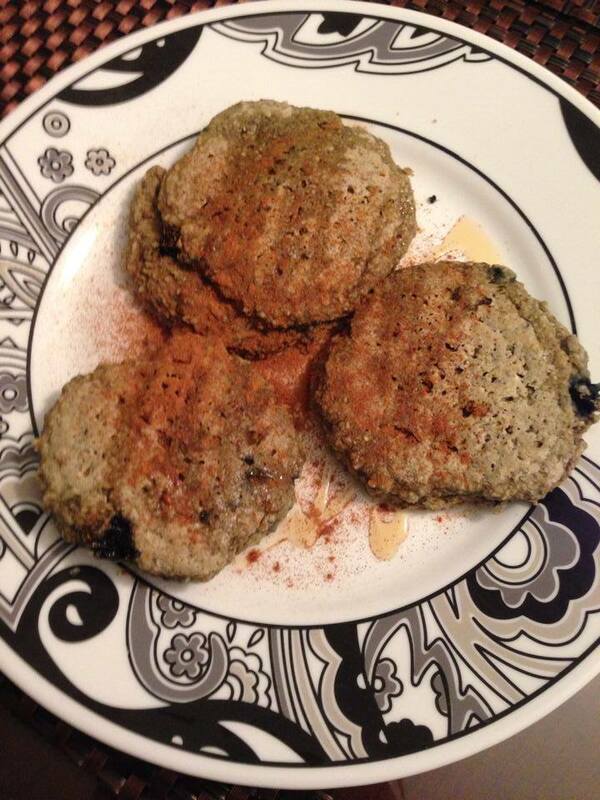 * can use as little or as much chia/flax/hemp as you want. 1. Mix all ingredients together in bowl, but don’t over mix! 2. Cook for 2 minutes on each side on low/ med heat. 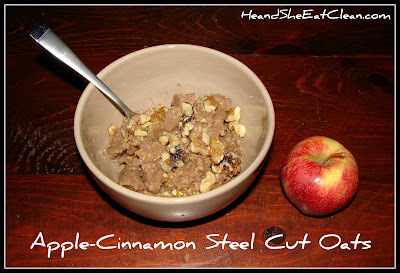 For those mornings where you don’t have a half an hour to make your oatmeal over the stove. 1. 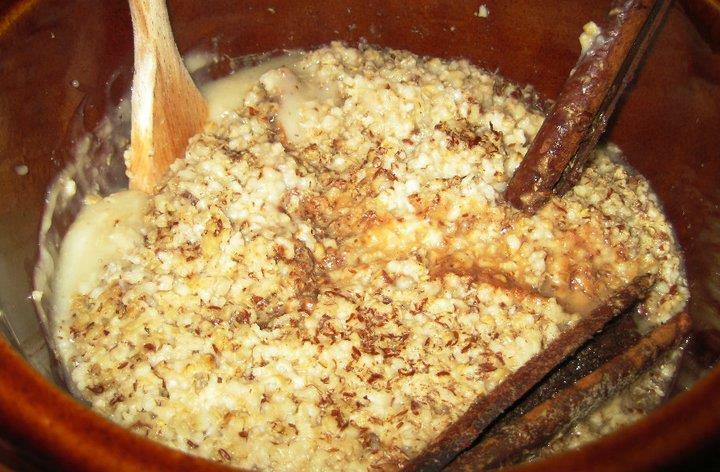 Place water and oats into a bowl and microwave for 1 minute and 30 seconds. 2. Stir oats and place in microwave for about another minute and 30 seconds (every microwave is different, so make sure you watch they don’t boil over – been there done that!). 3. 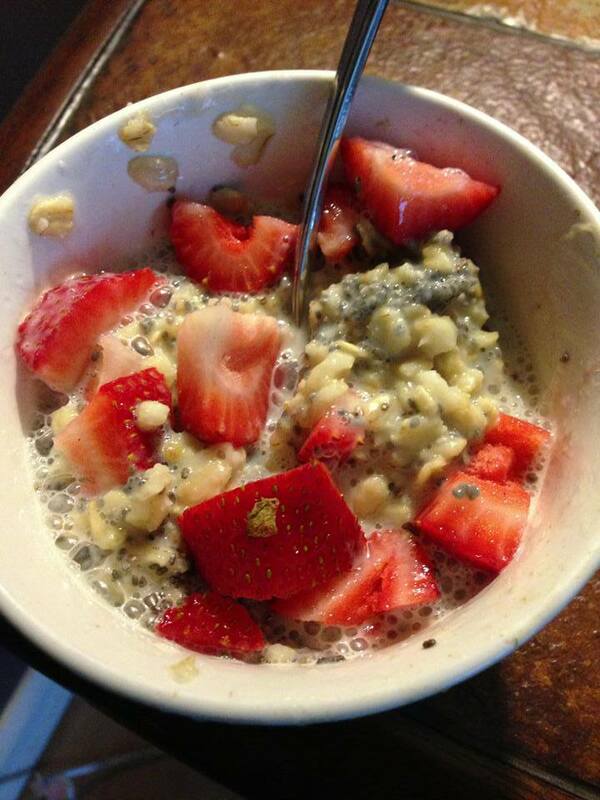 Once oats are cooked add your unsweetened almond milk, berries, hemp and chia. 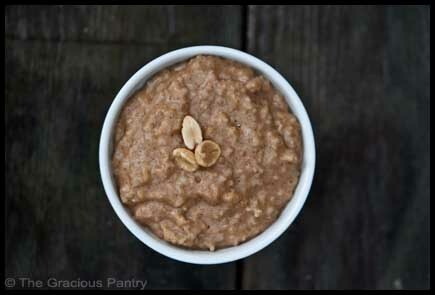 These are some great oatmeal recipes from The Gracious Pantry. 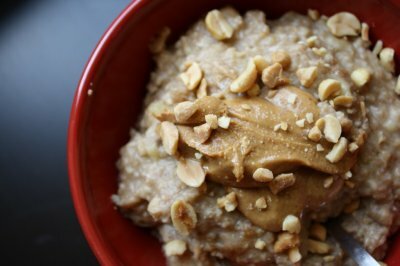 If you are bored of or new to eating oatmeal, the variety of these recipes will prevent your oatmeal from ever getting boring.